Having just been in the unenviable position of watching a friend at the airport throw away her beloved Clarins cleanser because it exceeded the current 100ml rule, I’m really looking into what’s available for the traveller who wants to look as good in arrivals as she did in departures. Estee Lauder’s latest venture, launching in July, looks promising. 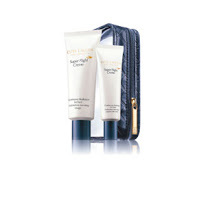 The Super Flight Cream set (just in case we were confused about where to use it!) contains Continous Hydration for the Face and ditto for the eyes all wrapped up in clear packaging. 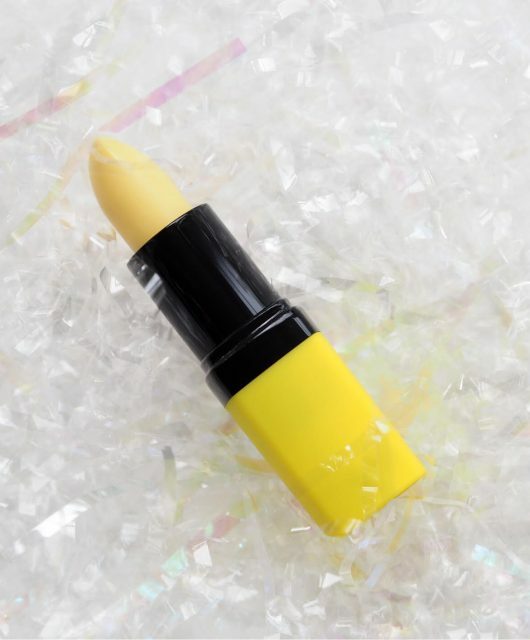 Just as a reminder though, at UK airports, anything deemed a liquid being taken on board has to fit into the teeniest, weeniest clear plastic bag – and that includes lipgloss, balms and any non-powder cosmetics. 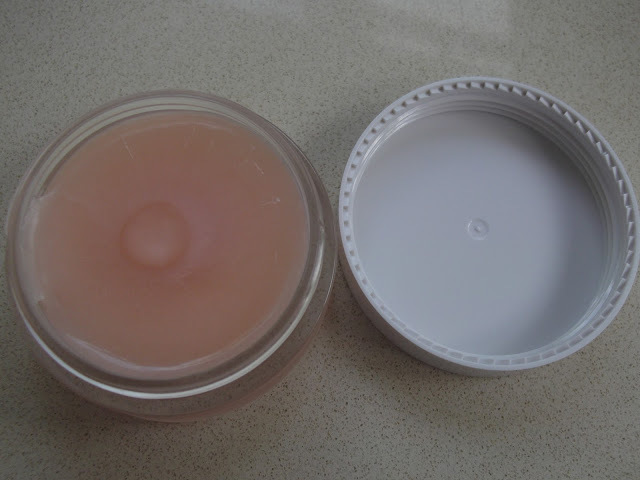 I can understand unlabelled dubious looking liquids, but how dangerous can anyone get with a creme blush?